The event will take place in San Jose at the California Theatre on October 23rd at 10AM PDT. 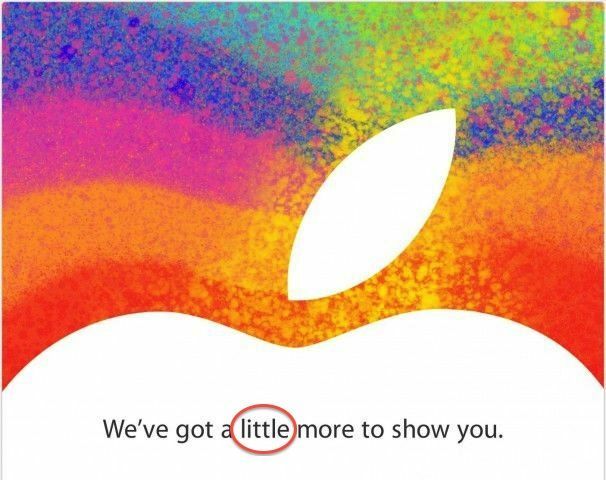 Along with the new hardware, the iPad Mini event is rumored to focus heavily on iBooks. Cult of Mac will live-blog the event, so mark your calendars and tune in.